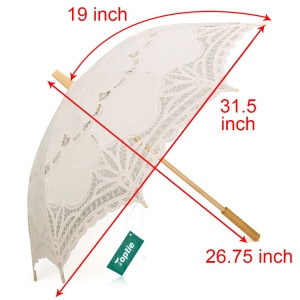 PACKAGE QUANTITY -- 1 pc lace umbrella. 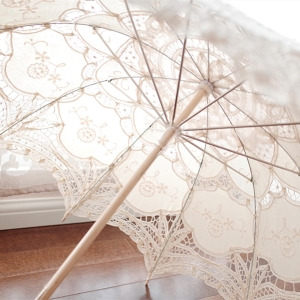 PRODUCT MATERIAL -- 100% handmade cotton battenburg lace, metal ribs, wooden shaft and handle. 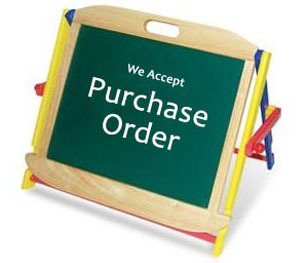 PRODUCT DIMENSION -- Length: Approx. 26-1/2 inch (68cm), Diameter: Approx. 31-1/2 inch (80cm) when open; Note: 1 inch deviation due to handmade. 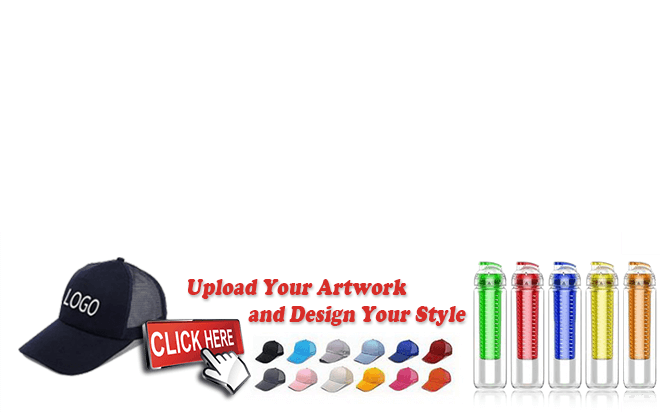 WIDELY USE -- Great for sunshade, party, wedding, bridal shower, cosplay, photo props, theatrical performances, garden decoration, fun or fashion. Enjoy the special moments! 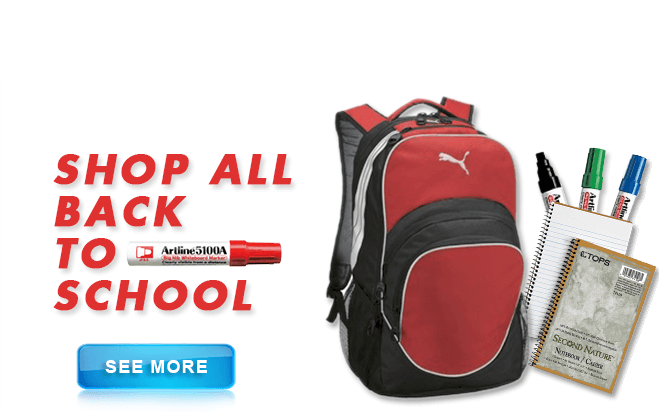 PLEASE NOTE -- NOT water-proof. Can't be used in rain, NOT for rain-proof. 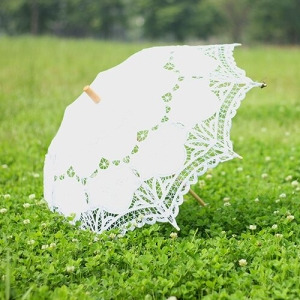 This lightweight, elegant, classy and beautiful adult lace umbrella, sun parasol will definitely make you to be the attractive one. Our TopTie elegant umbrella is not only beautiful but also practical. 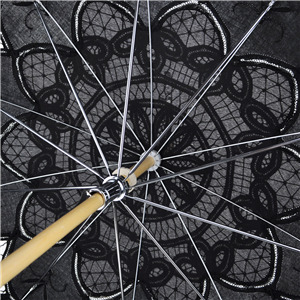 Once the height of fashion these traditional cotton and lace parasols are back in vogue. They lend a certain classical style to your wedding whilst still maintaining a modern flavor. It is perfect to protect the beautiful bride from the burning sun whilst providing a perfect backdrop for those important wedding photos.It is a great choice for sunshade, weddings, photography, theatrical performances, garden parties, fun or fashion. Perfect for Comic Con Steampunk outfit and as shade on a hot summers day. Love it. Used this hanging over the mother-to-be. Put a few silk flowers on it, and it was awesome. This umbrella is well made and is just like the picture! As other reviewers have mentioned, I ordered these for bridesmaids and some of them came with broken handles (2 out of 9) and one had a glue stain on it so I had to return them and re-order, which cost some extra money. But, when that was all fixed, these are lovely and will be wonderful gifts. Loved everything about this but was sad to see the price jump by $4 when I went to order another. 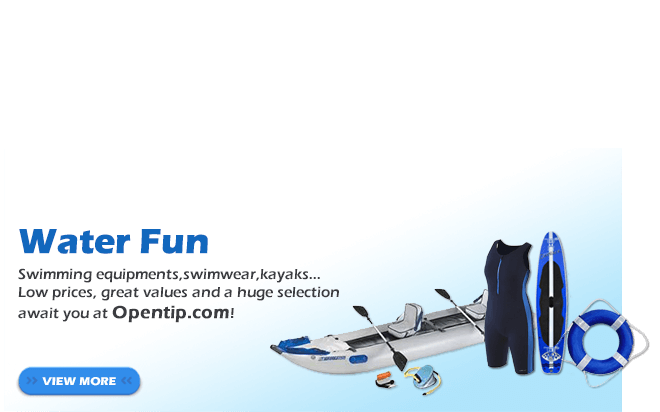 Can�t wsit to use in photo session! It definitely feels like I will break this if I'm not careful. It's gorgeous, though not completely green. The inside cloth near the top is blue which you can see from the top.